Interested in this training? Register for your spot today! 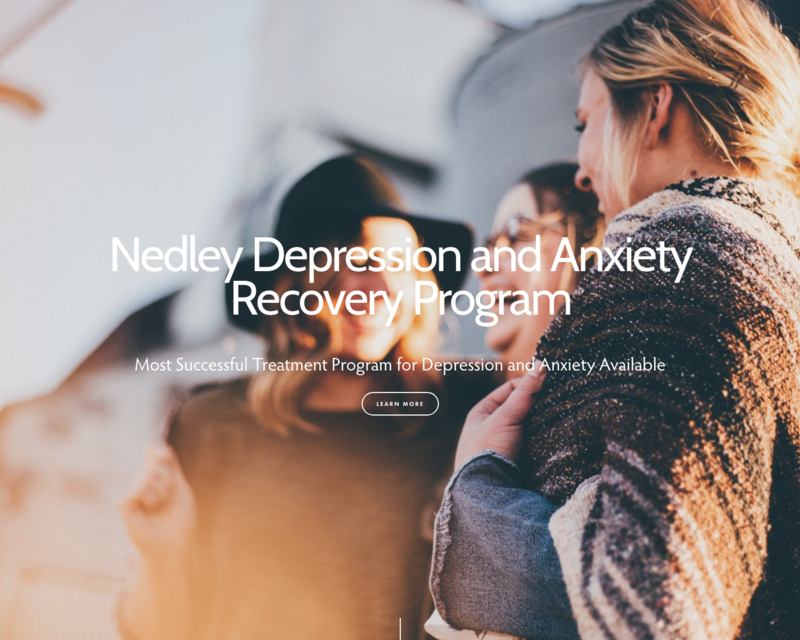 Most Successful Treatment Program for Depression and Anxiety Available. 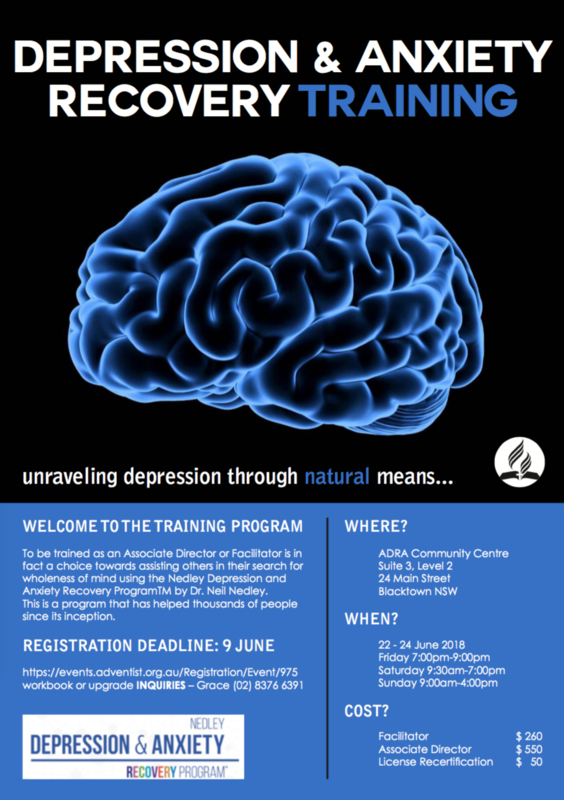 For more information regarding this even, Contact Malcolm Rea on 9868 6522 or via email at malcolmrea@adventist.org.au.